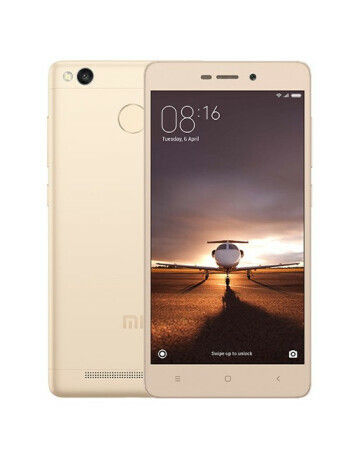 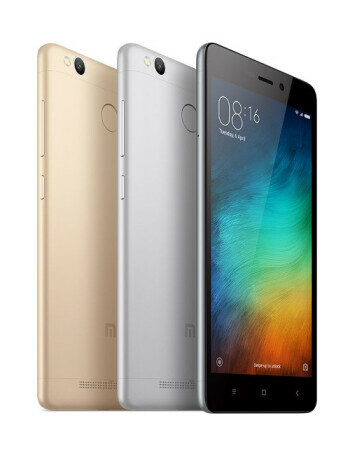 The Redmi 3S is a budget friendly smartphone featuring a 5-inch IPS display, octa-core Qualcomm Snapdragon 430 chip, either 2 or 3 GB of RAM paired with 16 and 32 GB of storage respectively. 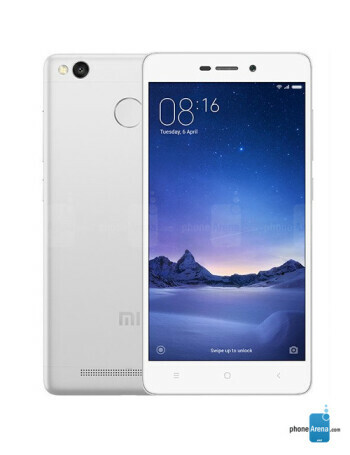 The phone sports a 13MP main camera with f/2.0 aperture, phase-detection auto-focus (as fast as 0.1 seconds, according to Xiaomi), HDR mode, manual controls, and a single LED flash, among other niceties. 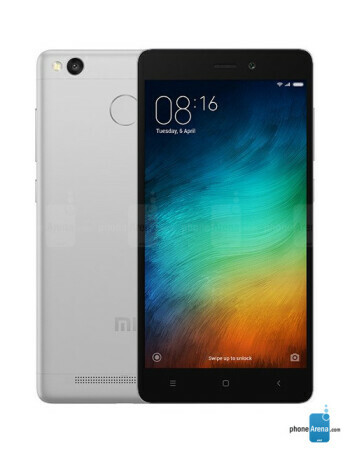 The front cam is a 5MP unit with f/2.2 aperture size and face recognition.